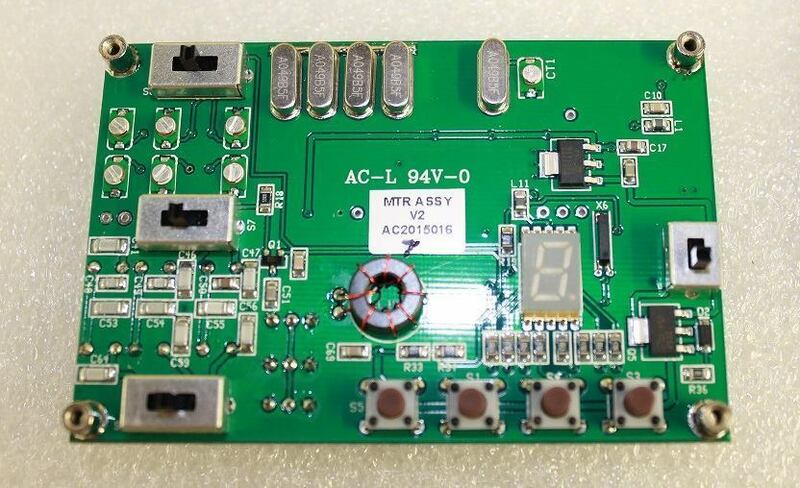 MTR-3B radio in modified kit form! It is by all intents and purposes, the exact same unit as we have always sold but with some light assembly required. 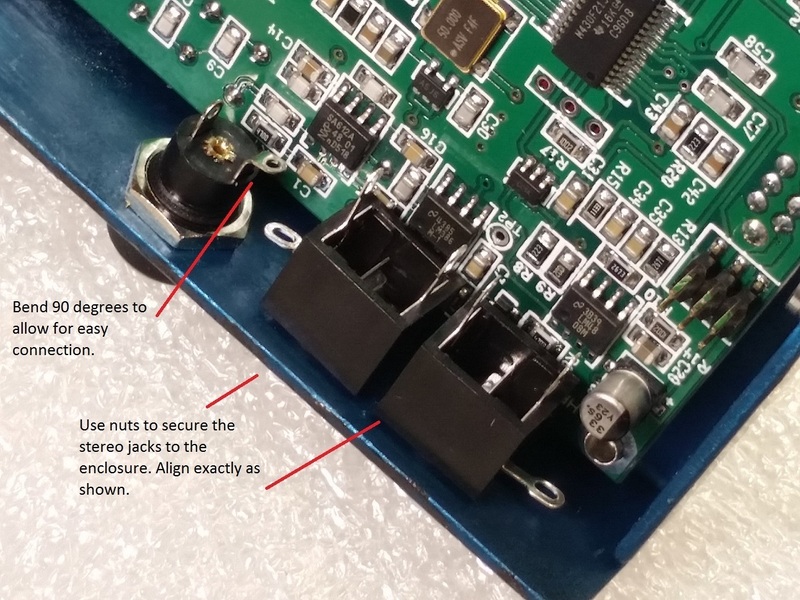 Essentially it will include the PCB with all SMT components installed and calibrated. 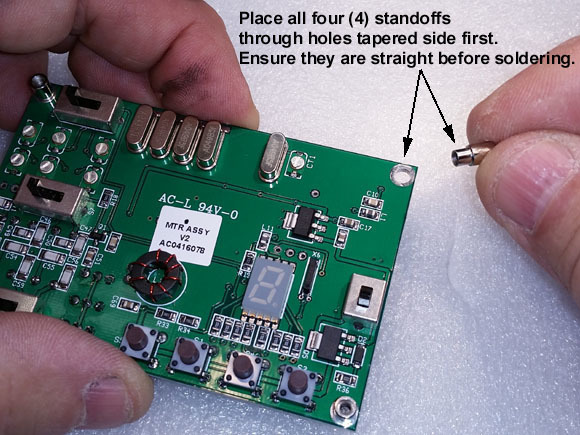 It will require mounting the board and connecting all jacks. 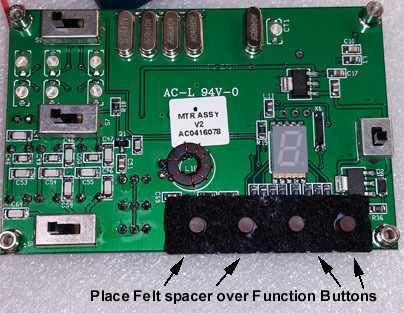 The intent is to assist our customers who require this for customs as well as for those who like to tinker. 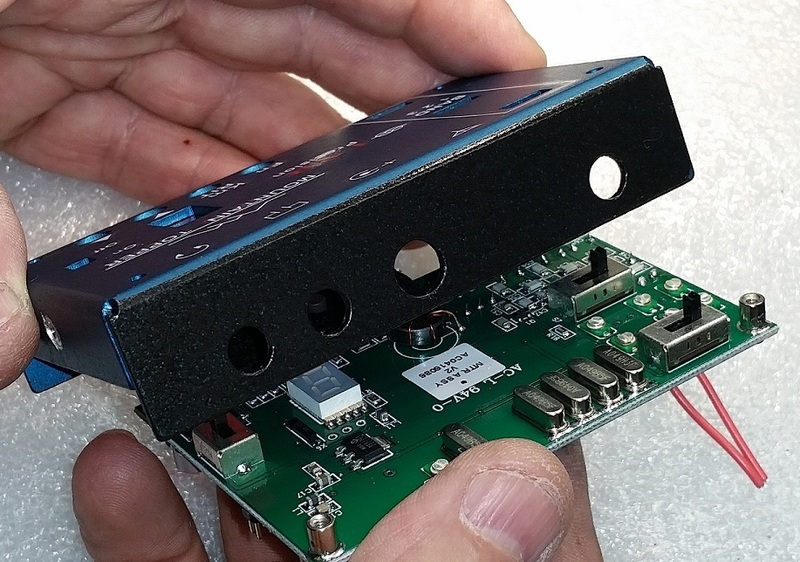 We have always kept margins low using high quality components and enclosures so it is the same price. Please also note that LNR does not warrant any work done by you. Only purchase if you are comfortable with light assembly work. 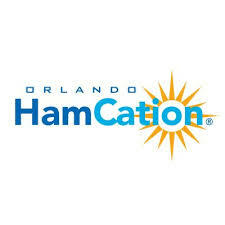 Instruction manual and video coming soon. 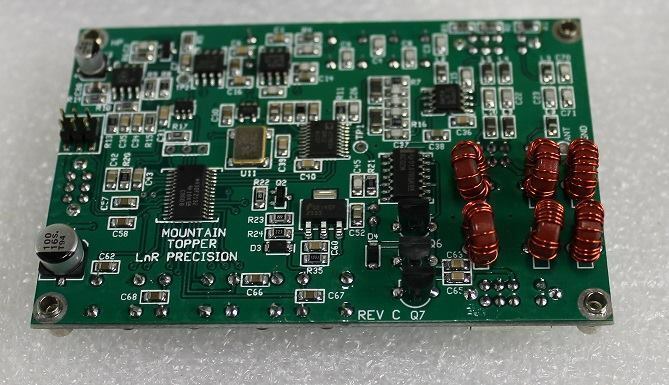 The PCBs and Enclosures have all been produced proudly here in the USA!! All sub assemblies also being fully assembled by hand and calibrated at LNR Precision. Steve Weber has also been very involved in the testing of this phenomenal radio to ensure the quality will be what you expect in his units. 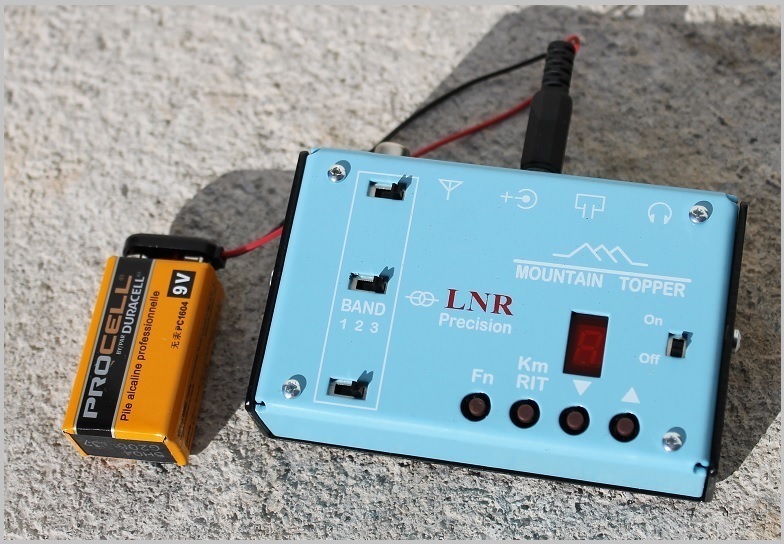 The Mountain Topper does not have the European CE mark, thus this modified kit should help with customs issues. Over the past year, we have been selling the fully assembled units into EU largely without any issues anyway. However, this should provide further assurance of delivery to international customers. If you have concerns, please email us at support@lnrprecision.com and we can work with you. 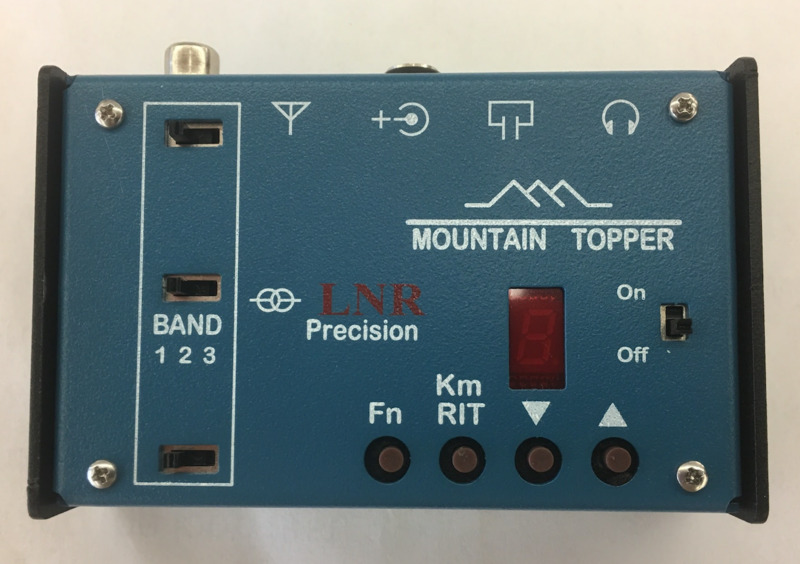 Modified Kit Version – Manufactured by LNR Precision, Inc.
A very small, very efficient three band QRP CW rig. 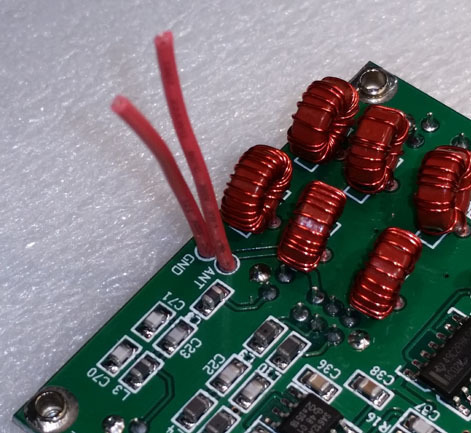 Headphone output, 16 ohms min recommended. 6 volts minimum, 12 volts maximum. 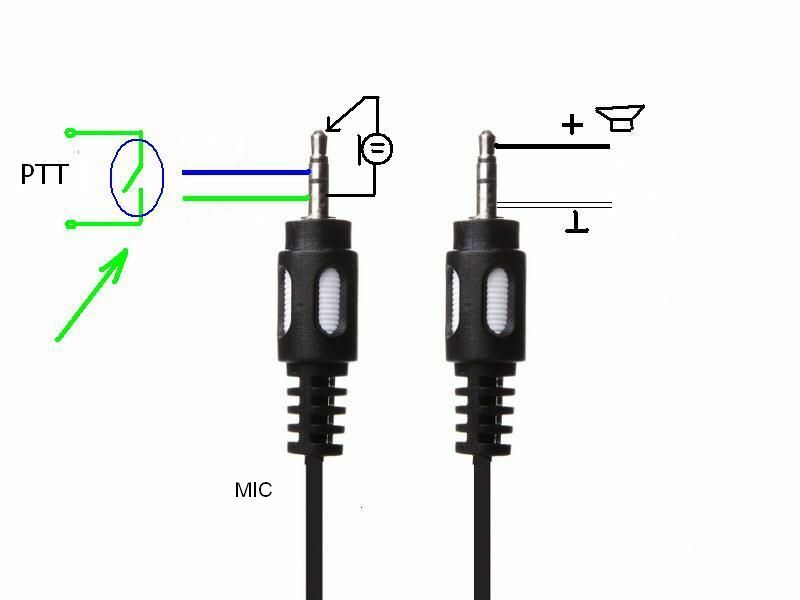 Power jack: 1.7 mm center hole, 4 mm diameter, 10 mm (or longer) length. ~ 35 ma, no signal. 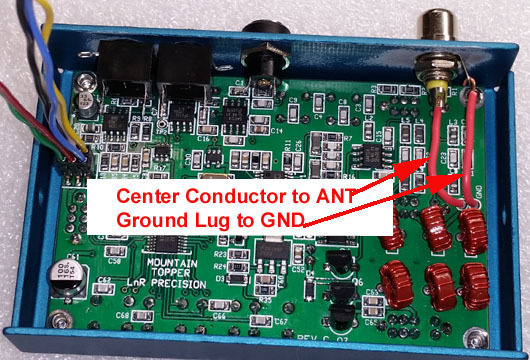 Special Note for European Customers: The MTR3B kit will be offered for purchased by Kanga Products.